Now thats a tough choice, if you choose from our Course Directors above you can be assured of a very experienced, dive educator that will do their best to ensure your IDC and subsequent IE is both fun and rewarding, setting you up for a future career as a Dive instructor in the Far East. 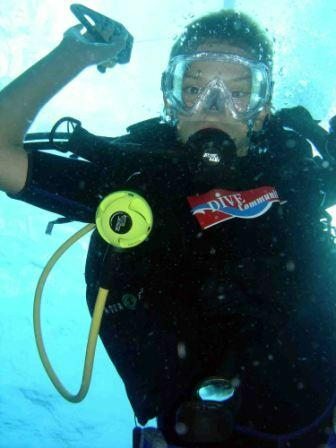 Thailand and Vietnam contain some of the most popular places in the world to live and work as a Dive Instructor. Thailand and Vietnam are probably more suited to the highly socialable instructors as they are very lively holiday / dive resorts. Bali and the Philippines are renowned around the world for the quality of its diving and abundance of marine life. 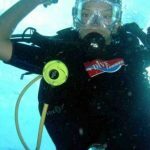 There are many factor to take into account where you want to train to become a Scuba Instructor and perhaps work after your course and only you can decide whats going to be the best suited to you. Once you purchase our IDC DVD we get all the course directors to give you an email with details of their courses and locations, this should help you decide where to complete your PADI IDC.